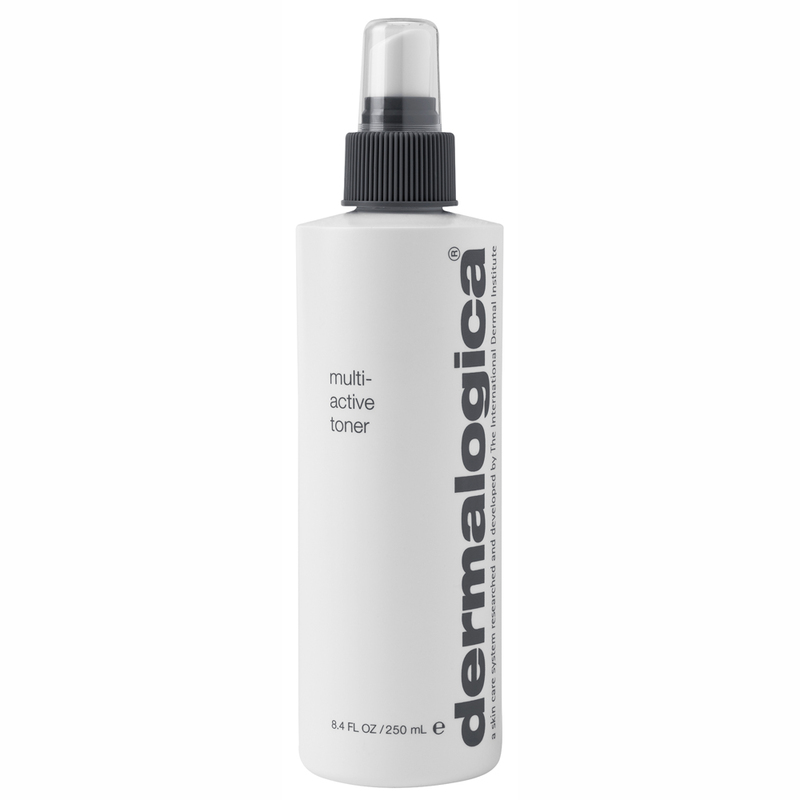 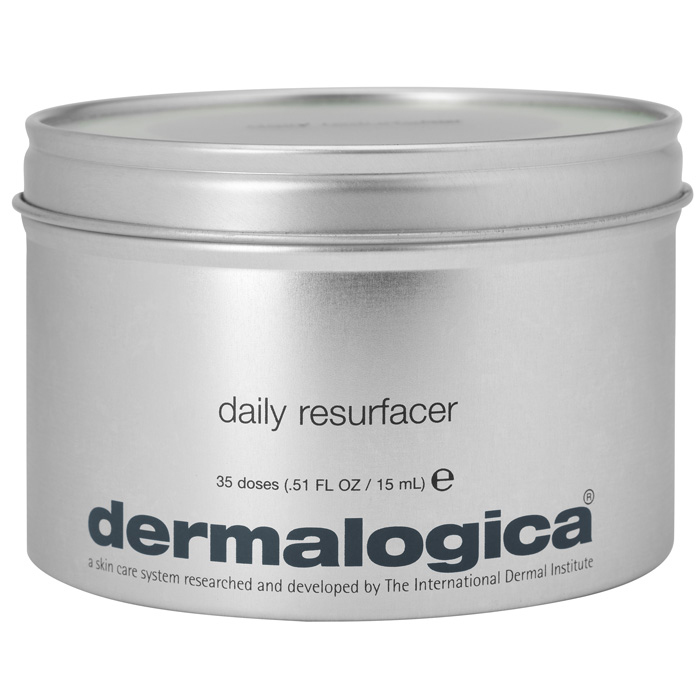 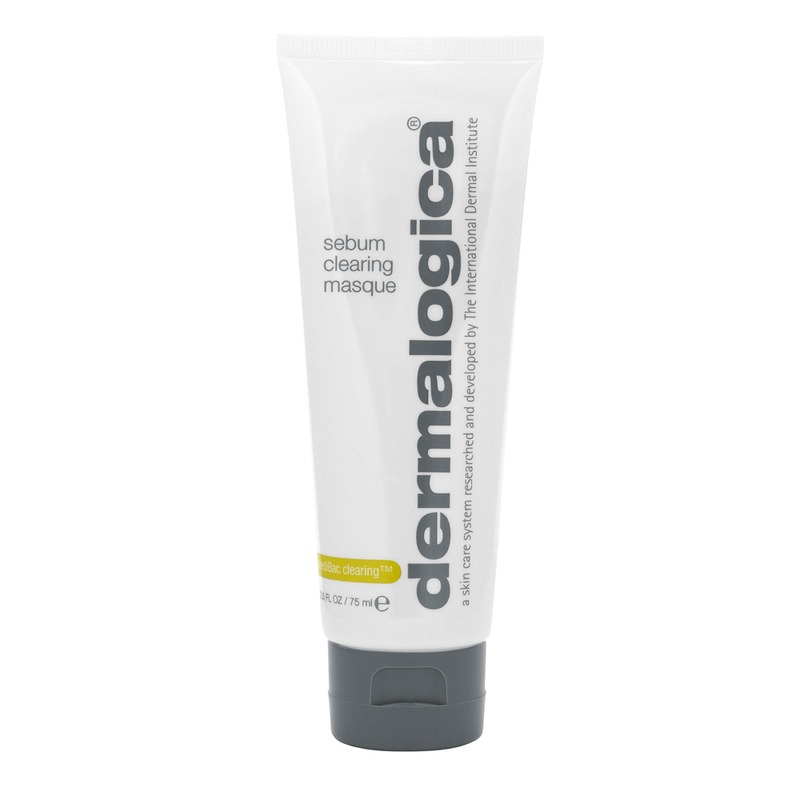 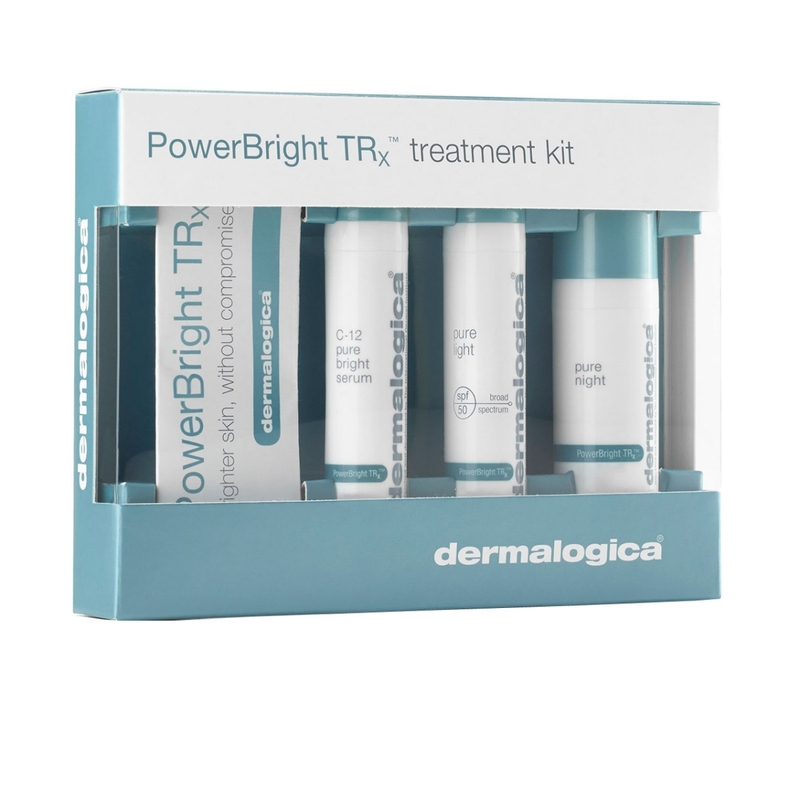 dermalogica - Clearing Mattifier. 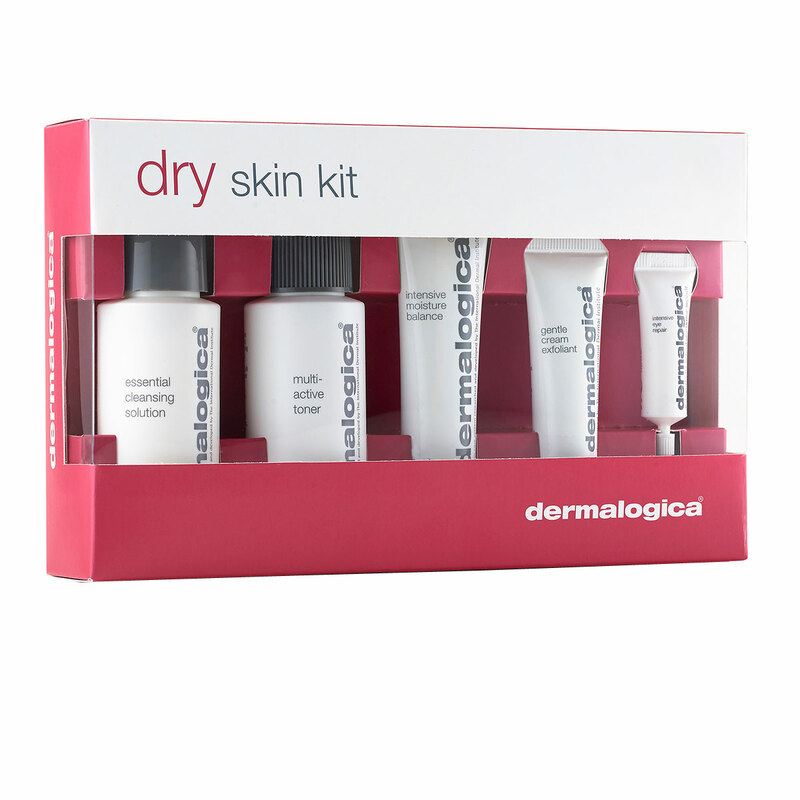 Free Delivery available on all our products. 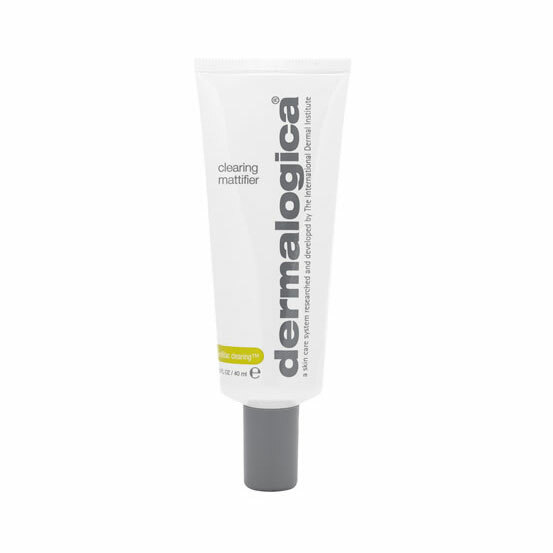 Dermalogica Clearing Mattifier is a medicated topical treatment that clears breakouts, reduces congestion and controls shine. 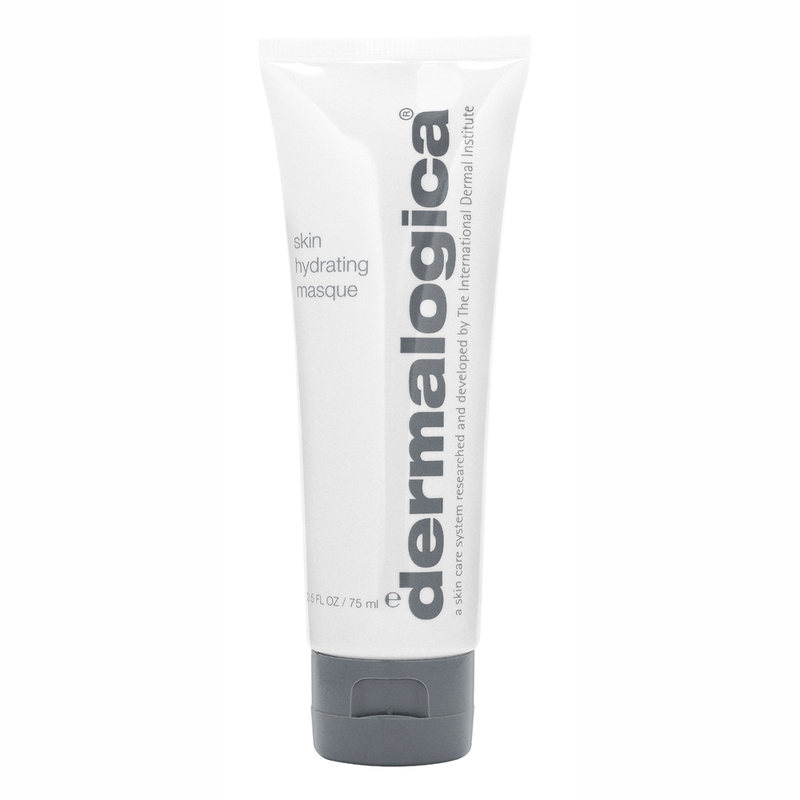 Organic Silicones melt gently into skin to help diminish fine lines and smooth skin texture while providing an all-day matte finish. 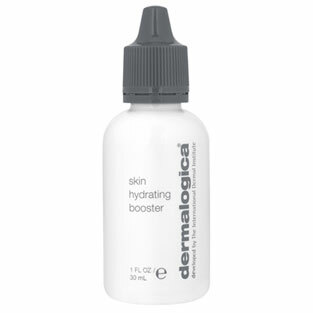 Niacinamide, Zinc Gluconate, Yeast Extract, Caffeine and Biotin purify and inhibit overactive sebaceous activity while Salicylic Acid clears congested follicles to minimise future breakout activity. 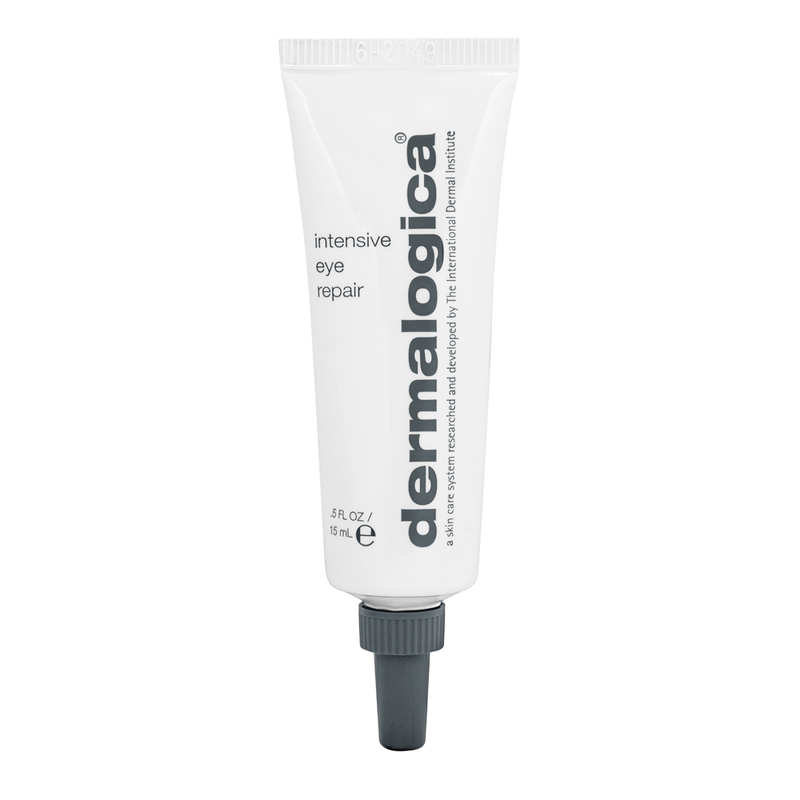 Cinnamon Bark Extract helps reduce comedones and calming Green Tea and Chamomile soothe inflammation associated with breakouts. 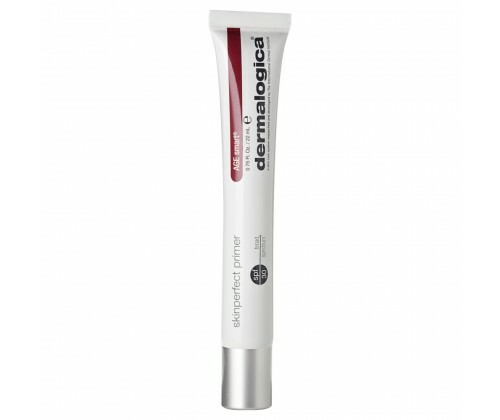 Exfoliates impaction plugs and clears congested follicles to minimise future breakout activity. 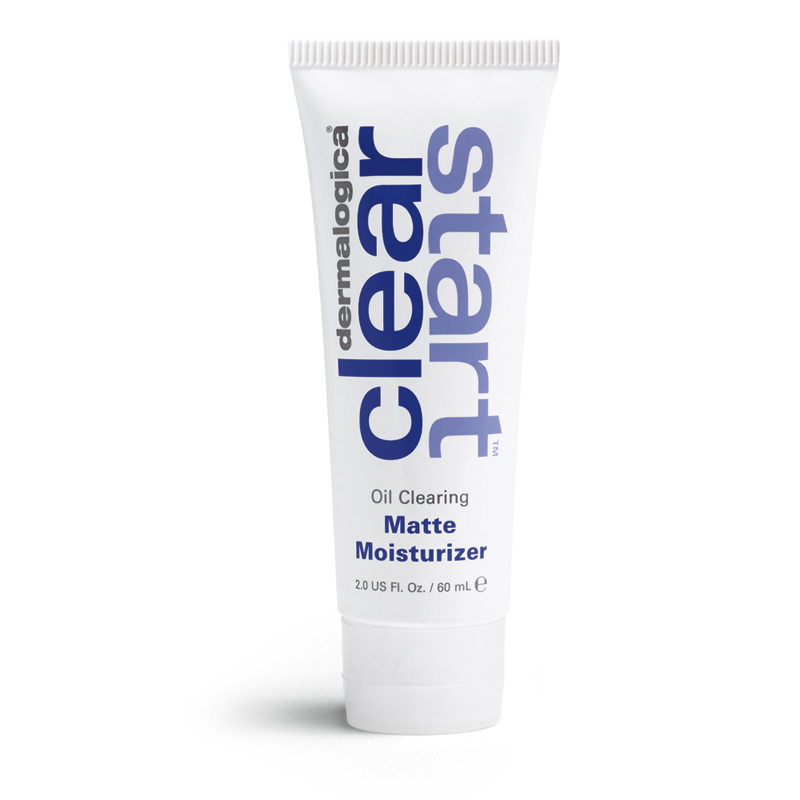 After cleansing in the morning, apply Dermalogica Clearing Mattifier sparingly to areas prone to excess oil production or breakouts. 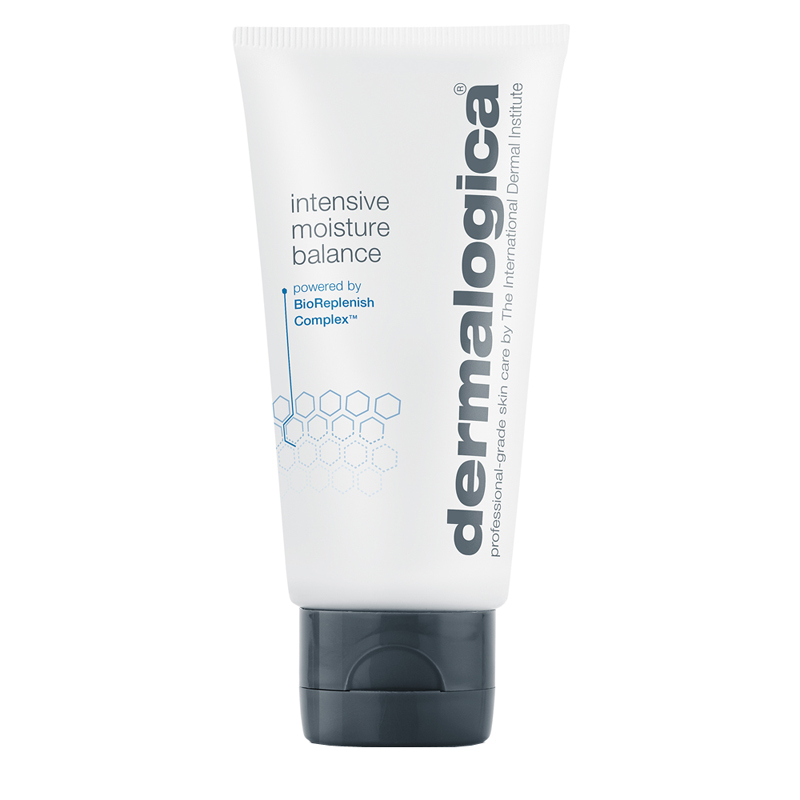 If need, follow with Dermalogica Oil Control Lotion or prescribed Dermalogica Moisturiser. 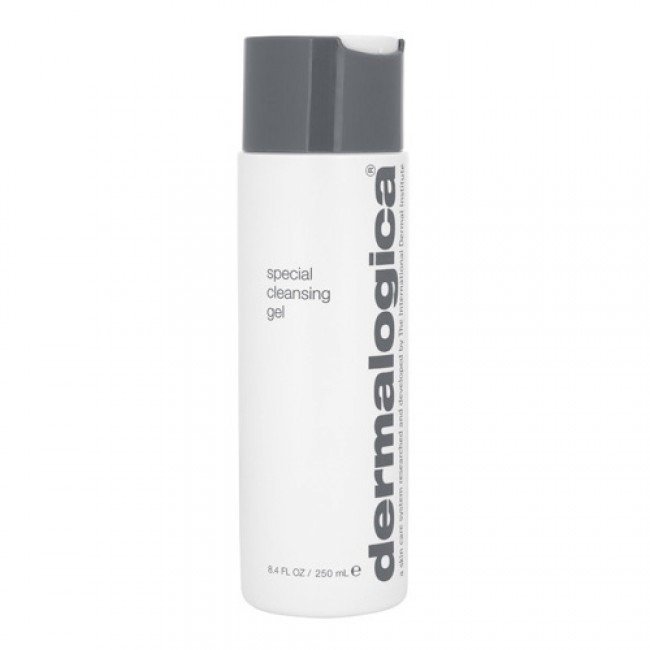 For best skin clearing results, use daily in the morning and use Dermalogica Overnight Clearing Gel in the evening. 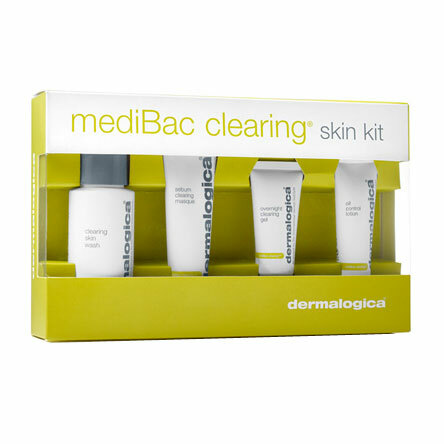 Salicylic Acid aids in clearing congested follicles and soothing skin irritation. 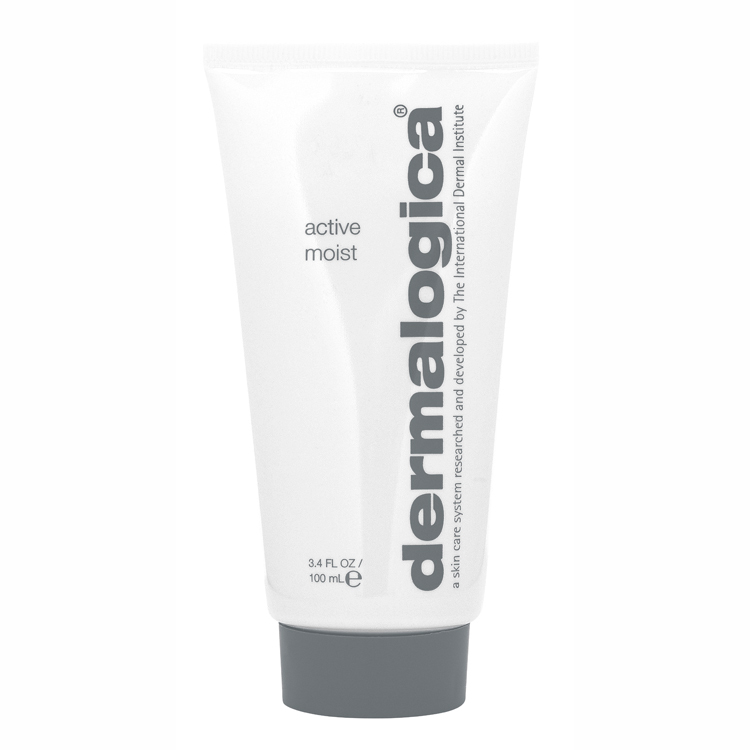 Retinyl Palmitate (Vitamin A) acts as a natural exfoliant. 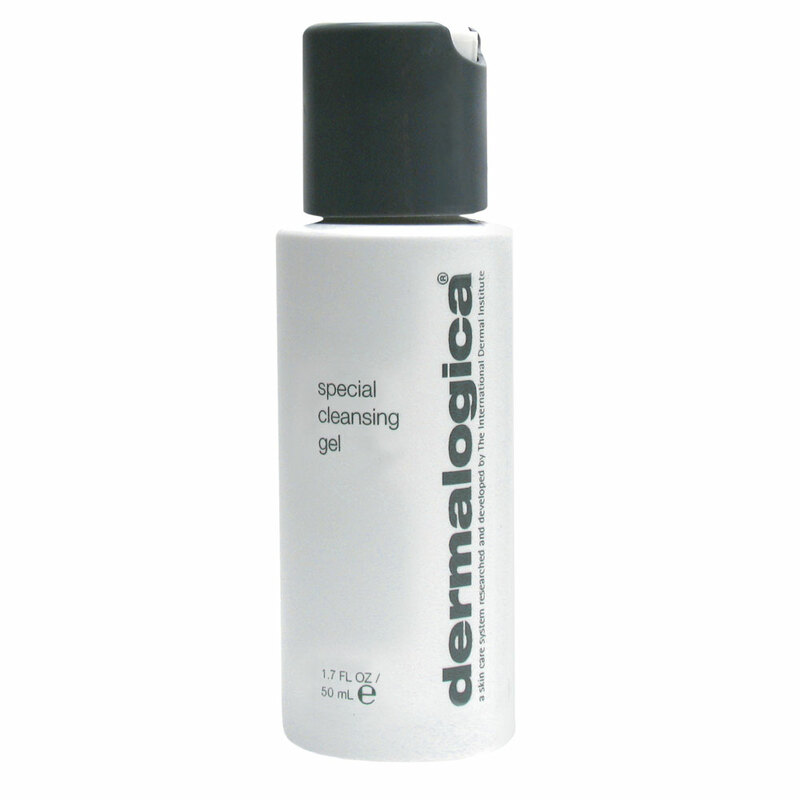 Camelia Oleifera (Green Tea), Licorice and Chamomile soothe and calm inflammation. 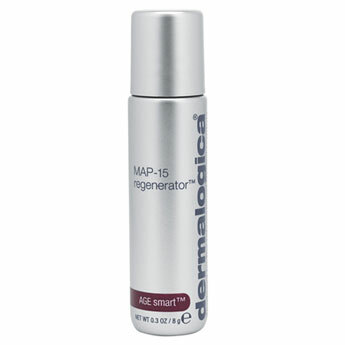 Niacinamide, Yeast Extract, Horse Chestnut, Licorice, Panthenol (Pro-Vitamin B5) and Caffeine act as bioregulators of sabaceous secretions in skin, reducing oil and shine. 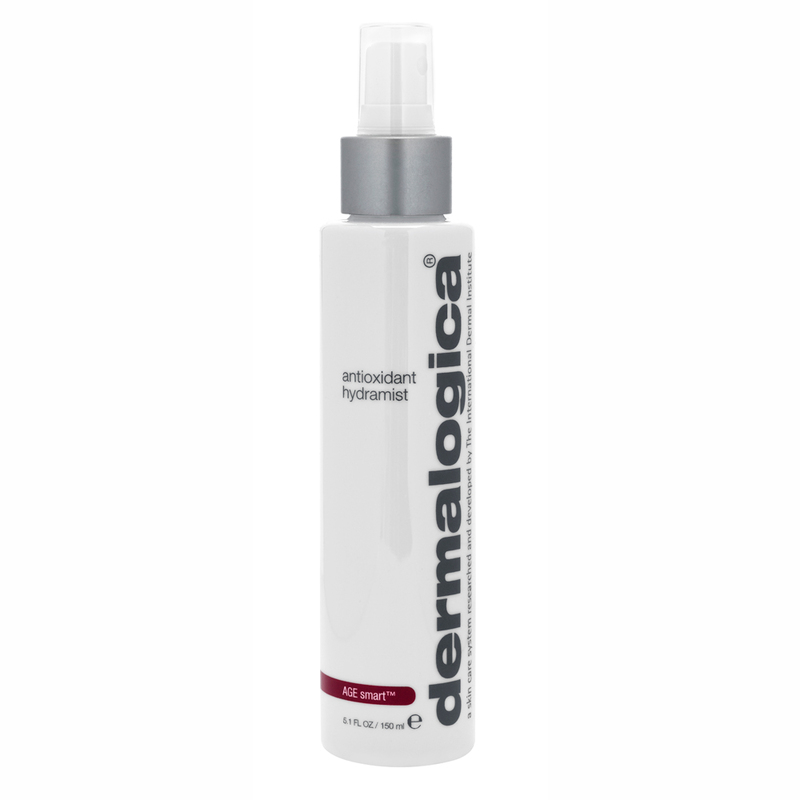 A patent pending Cinnamon Bark blend inhibits bacterial lipid metabolism and degradation of enzymes while eliminating bacteria, providing astringent properties and helping to reduce comedones for clearer skin. 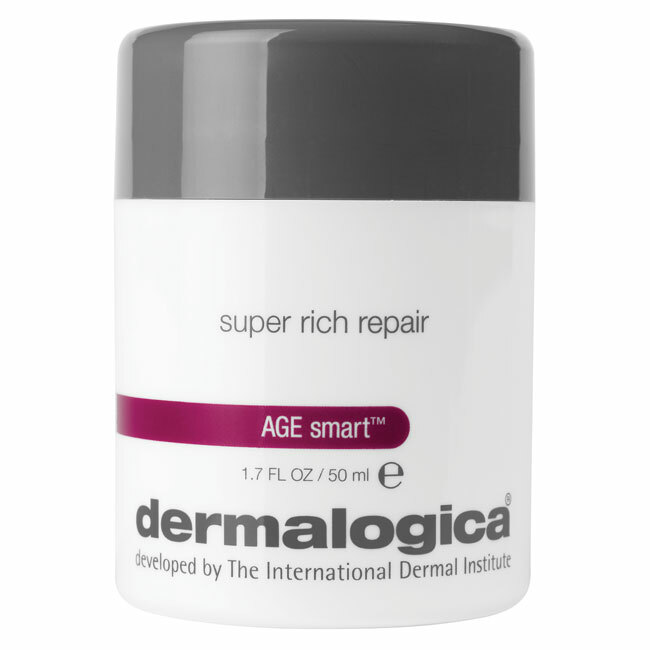 Grape Seed Extract, Panthenol (Pro-Vitamin B5) and Vitamin E condition and provide critical defence against free radical damage.